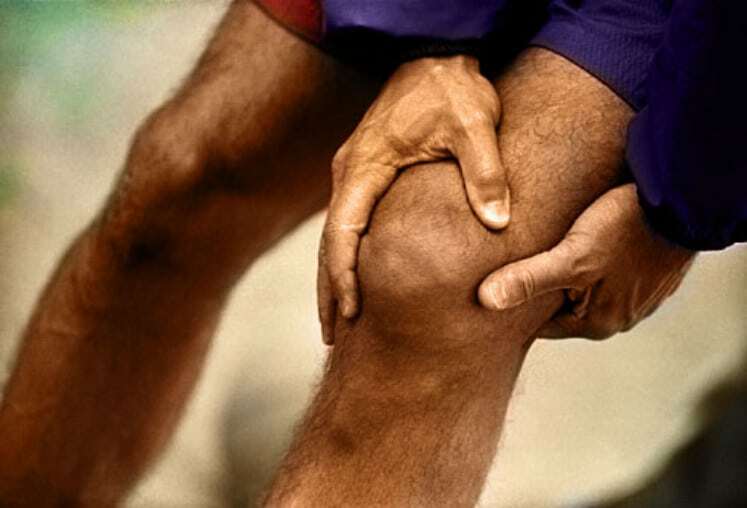 Whether it be a mild pain or a severe one; a temporary or a chronic occurrence like arthritis, one should not take knee pain for granted as it might be a signal to a more serious underlying sickness. During that moment, you may consider the following simple home remedies to ease the pain. 1. Take a break in what you are doing. Experts recommend resting for a while, or taking a break from whatever you are doing that might have caused the pain. 2. Apply a cold compress. Apply a cold compress for 20-30 minutes, 3 or more times a day. Within the first 48 hours, make sure to avoid anything that will add to the swelling such as hot packs, alcoholic drink, hot shower. After 48-72 hours, after swelling is gone, you may now apply a warm compress and begin moving or exercising the affected area of your body. 3. Wrap an elastic a bandage. Wrap or compress the swelling or injured area with an elastic bandage to reduce the swelling. Elevate the part of the body where the pain is felt to reduce the swelling. 5. Make sure to receive less pressure. Make sure that the sore or injured area receive less pressure to ensure that swelling will subside eventually.